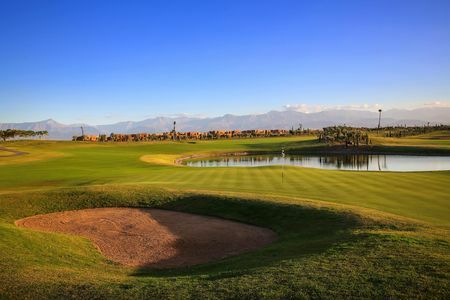 While the Algarve and Costa del Sol have dominated the Mediterranean golf scene, Marrakech is rapidly becoming a new, and year-round, destination for players. The city is at its best in the spring and autumn, when sunshine and comfortable temperatures are almost guaranteed. 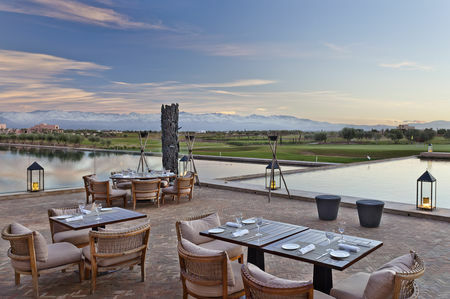 There are no less than six golf courses within a 20-minute drive of downtown Marrakech, and almost as many are under construction and set to open very soon. 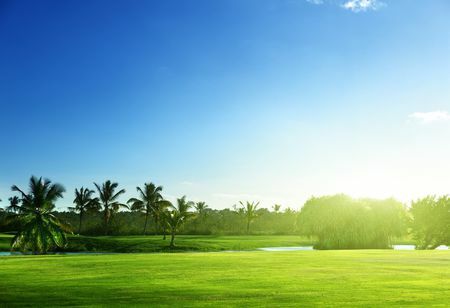 Over the past few years, Morocco has become increasingly popular for its golfing amenities. 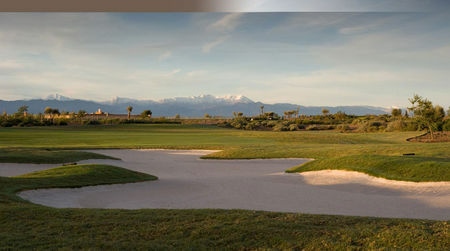 In Marrakech you can enjoy a round in the midst of exhilarating landscapes. The very traditional Royal Golf de Marrakech was the country's first club, having been established in 1929, and it now offers 27 challenging holes. Golfers can also hone their skills at the brand new 75-acre Montgomerie Marrakech Golf Course, which offers a fantastic experience. 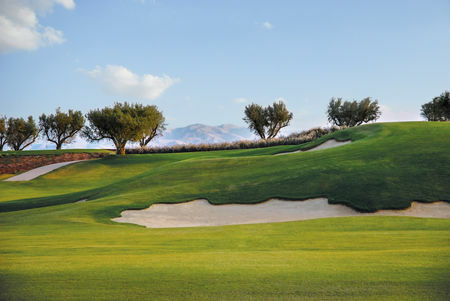 Other courses, including Al Maaden, Royal Palm, Assoufid Golf Club, Golf Club Amelkis and Samanah Country Club, are also recommended for unique and exciting golf in this great region.